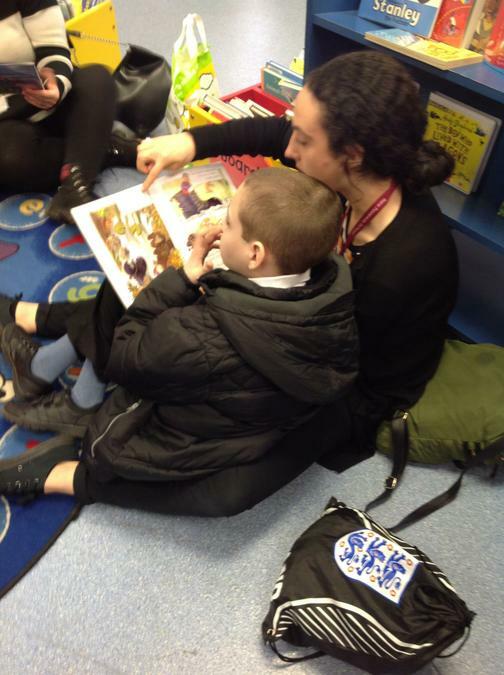 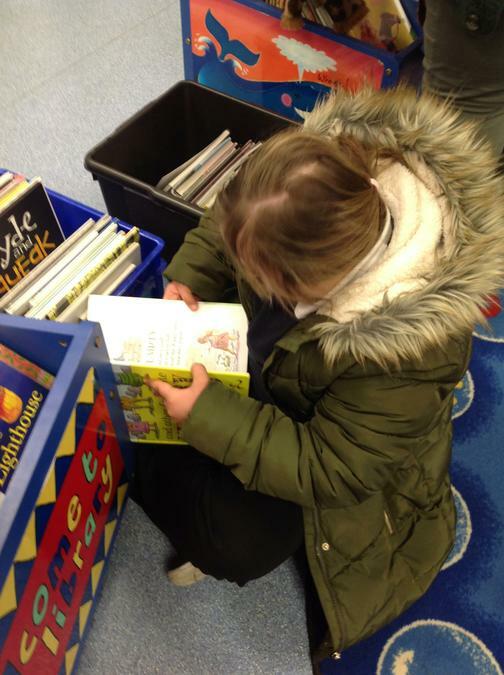 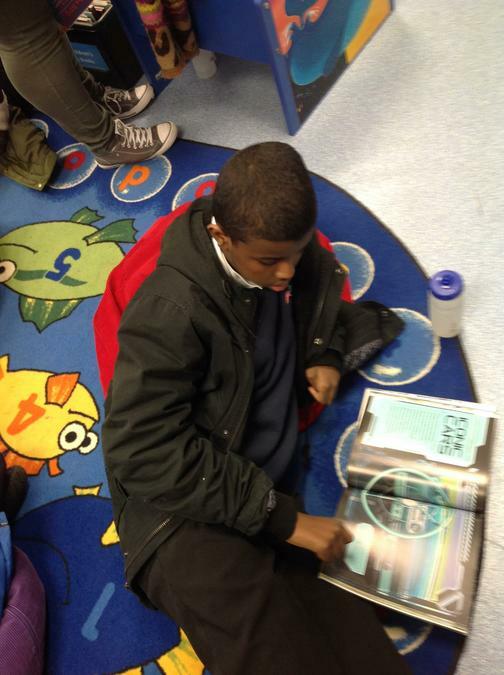 For World Book Day, we visited a local library and explored the different genres of books. 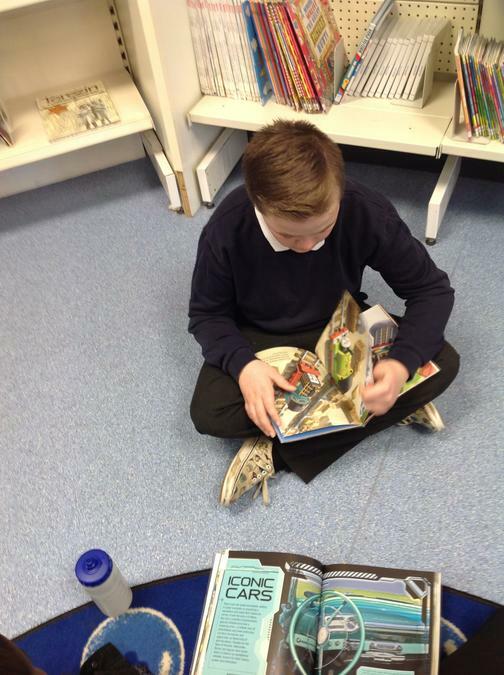 We learnt how a library works and how to borrow books using the machines. 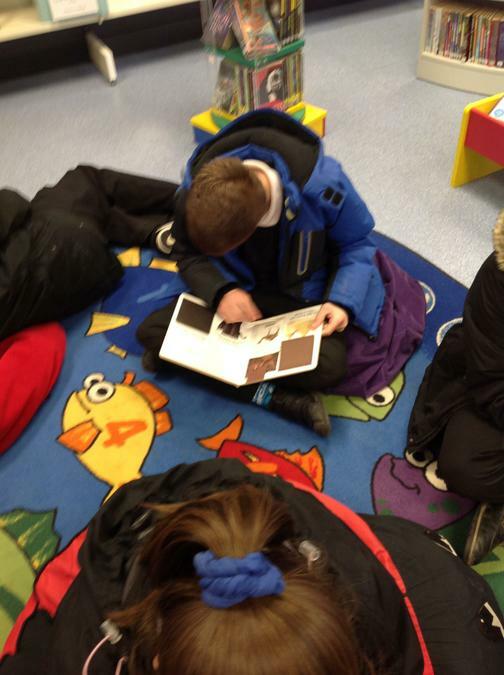 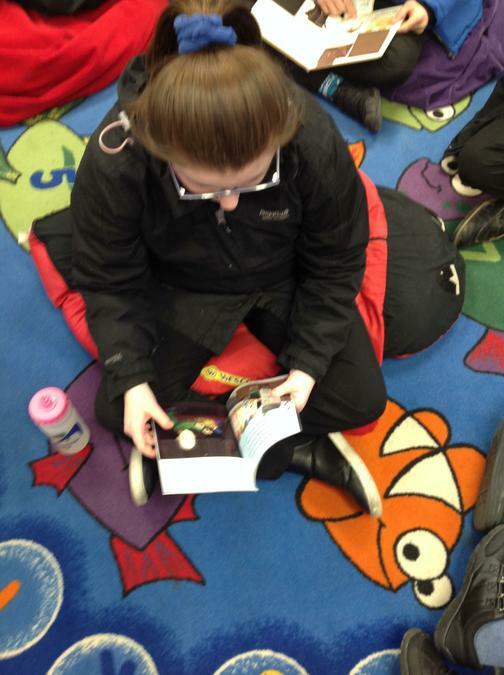 We enjoyed relaxing and reading books on the beanbags. 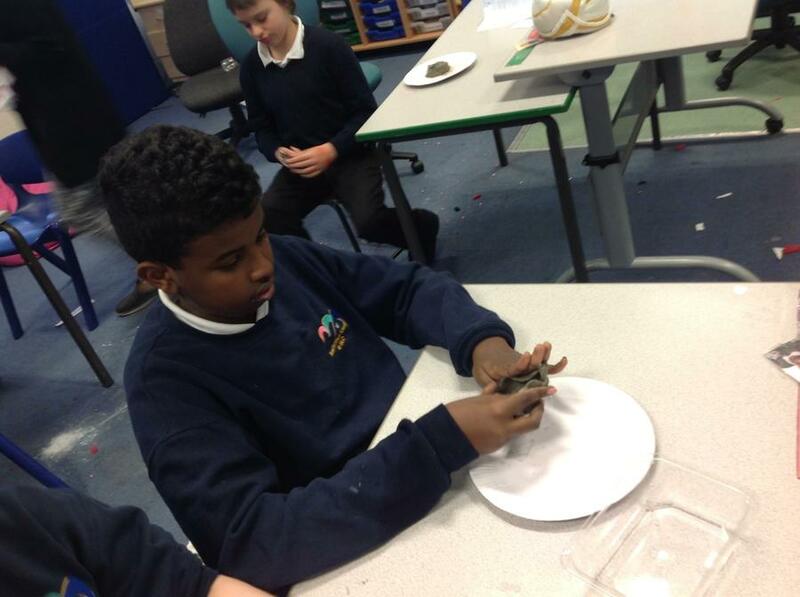 We experienced Diwali in Woodpecker Class. 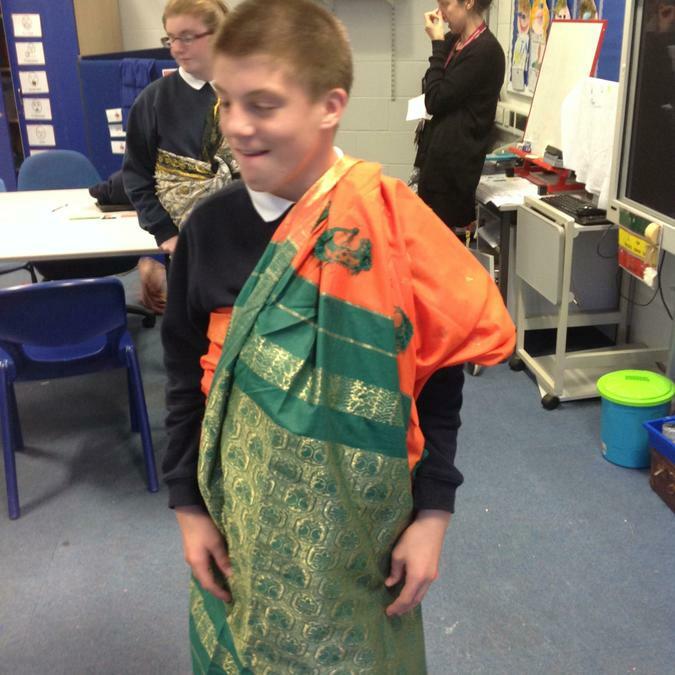 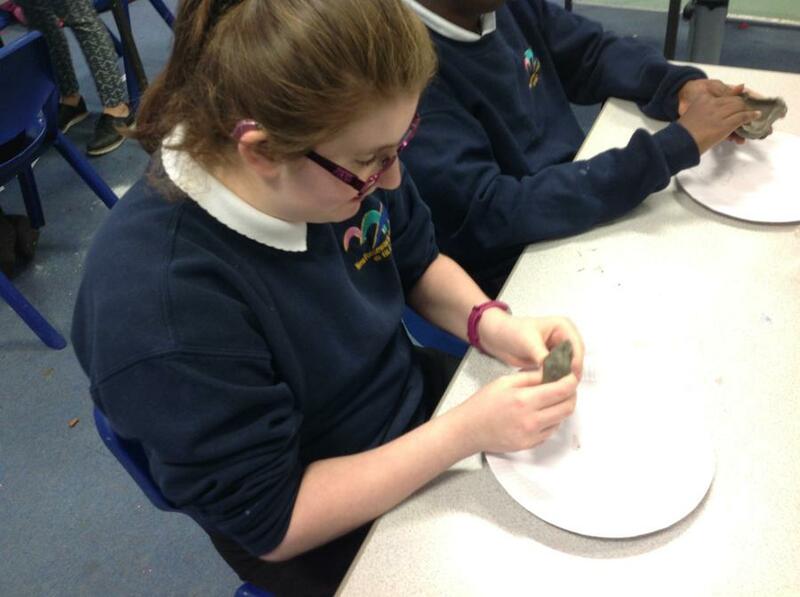 We enjoyed tasting and cooking traditional Indian food, experienced dressing up in Indian clothes and Bollywood clothing and making diwa lamps using clay. 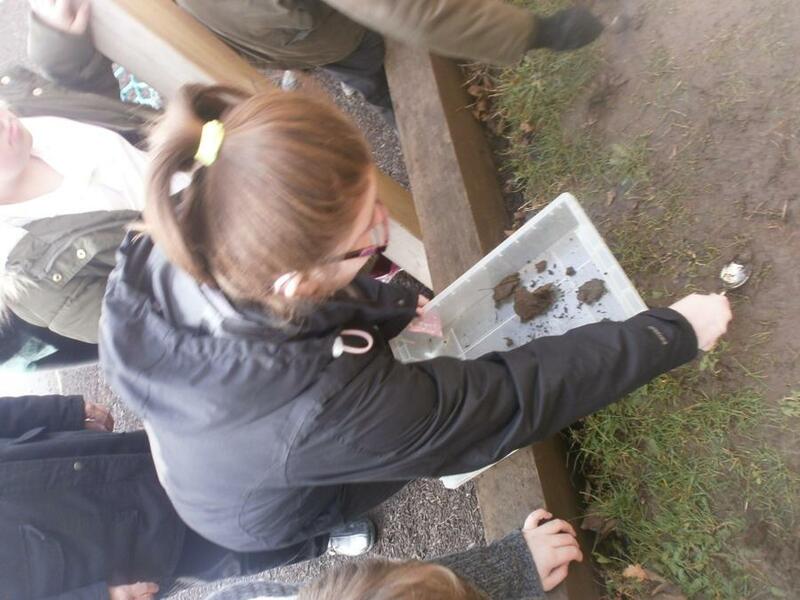 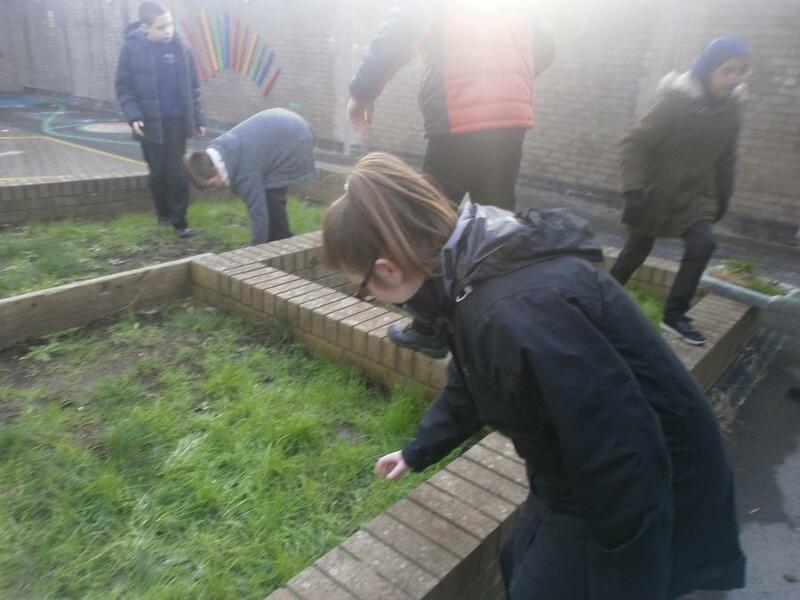 In Science, we have been learning about habitats. 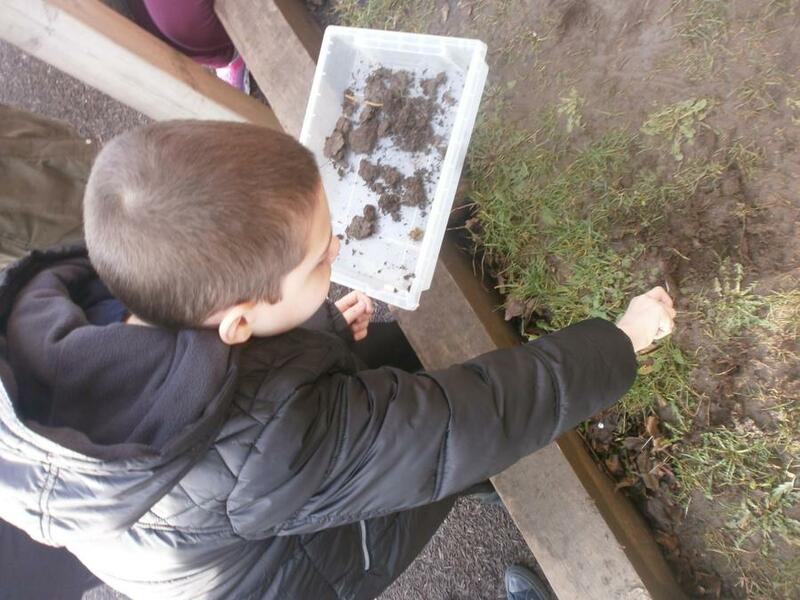 We explored a range of habitats that animals might live in and different food chains. 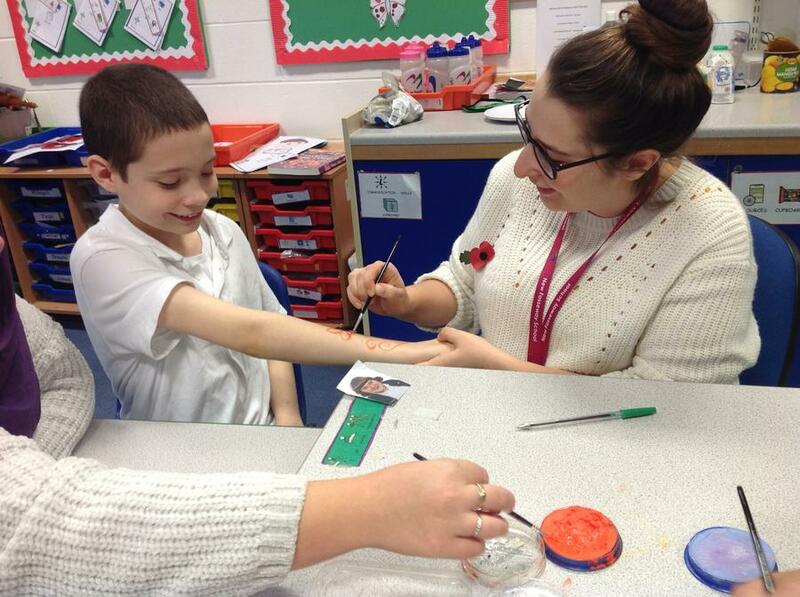 The class teachers are Sara (Mon, Tues, Fri) and Clare (Weds, Thurs). 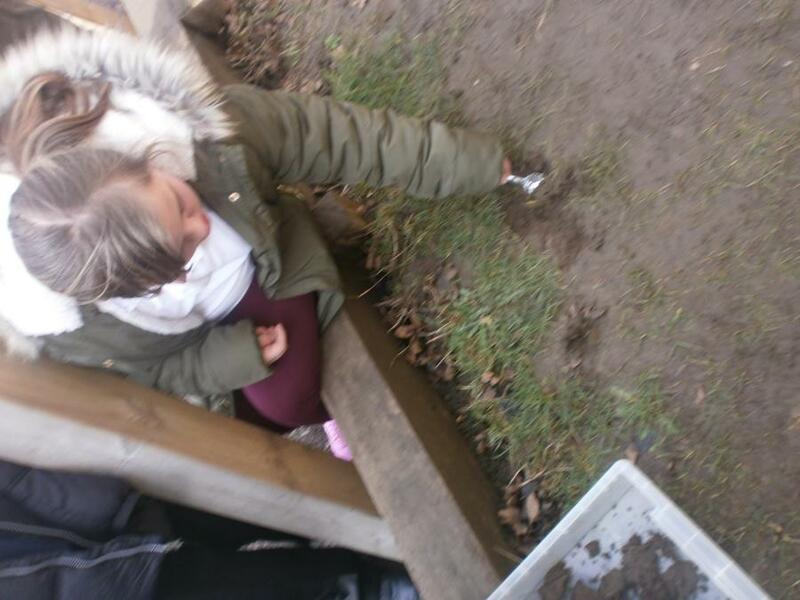 We have Orienteering on Mondays, Swimming on Wednesday and PE on Thursday.